Use it to toast or heat up bread for a convenient and healthy breakfast in minutes. Ideal for various kind of bread like whole meal bread, white bread, frozen waffles etc. Wide slots are accommodating for thin or thick bread. Easily slide-out crumb tray is convenient for cleaning. Cord storage underneath the bottom keeps your kitchen in neat. 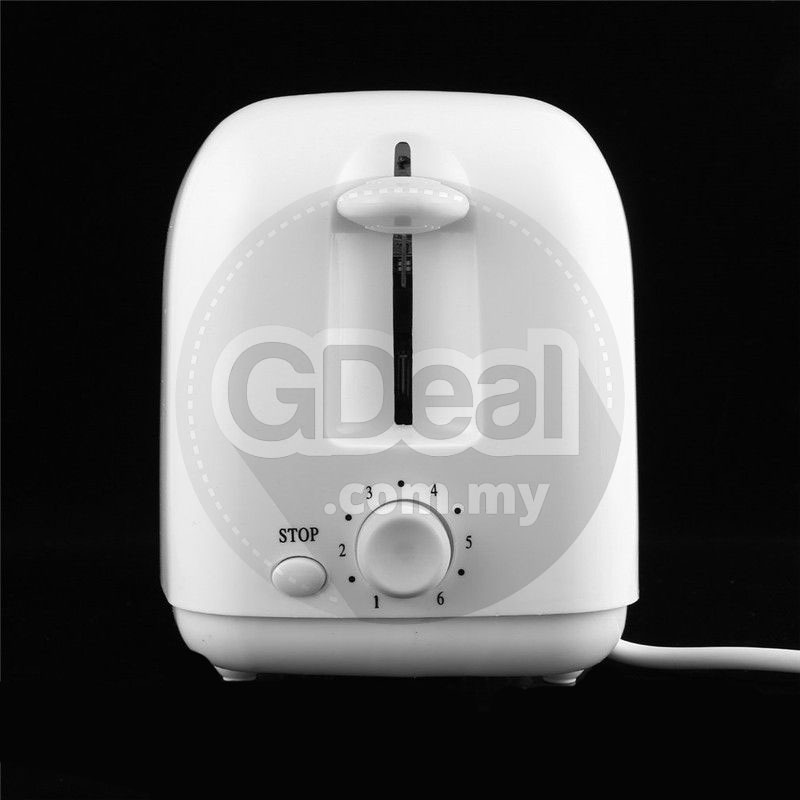 6 adjustable shade settings from 1 to 6 let you brown any types of bread to your desired shade. High lift lever automatically pop up allowing for easy remove your toast. Convenient to remove, easy to clean, keep neat and tidy. Let you remove crumbs before they burn or mess up your kitchen. With the lift levers,You can safely retrieve hot toast. Easily fit all types of toasted treats, such as bagels, breads. With 600-700W, you can enjoy a fast and healthy breakfast. Manual stop function can conveniently interrupt any toasting process in any time. 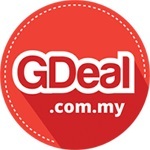 Made of premium materials, heat resistant, safe and durable to use. 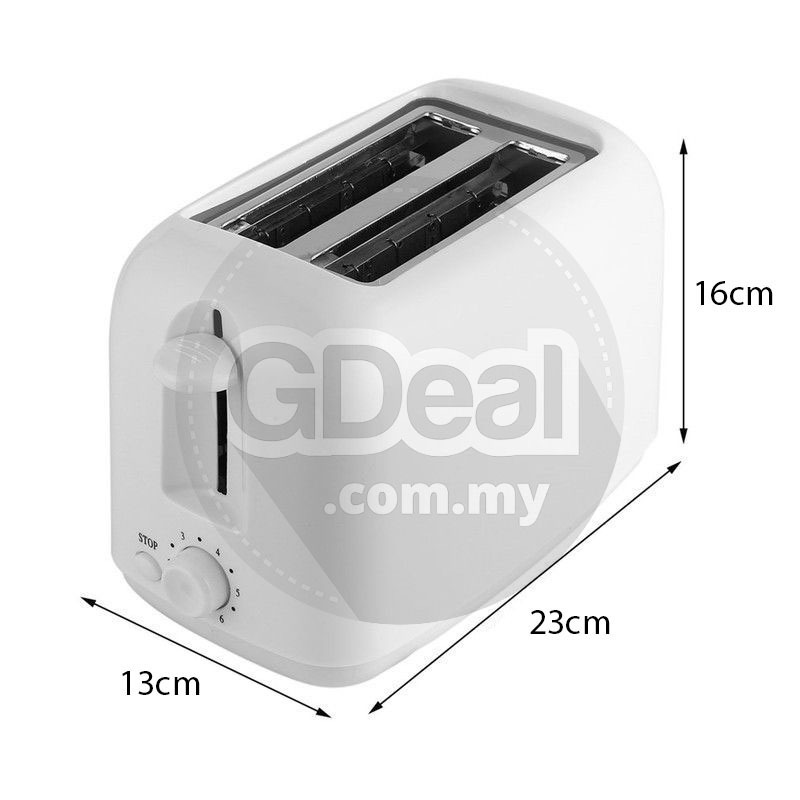 2-slice bread slots and 6 adjustable levels heating, which can toast the bread you desire. The slideable crumb tray is convenient for easily cleaning. Suitable for various types of bread such as whole wheat bread, white bread, frozen waffles, etc. 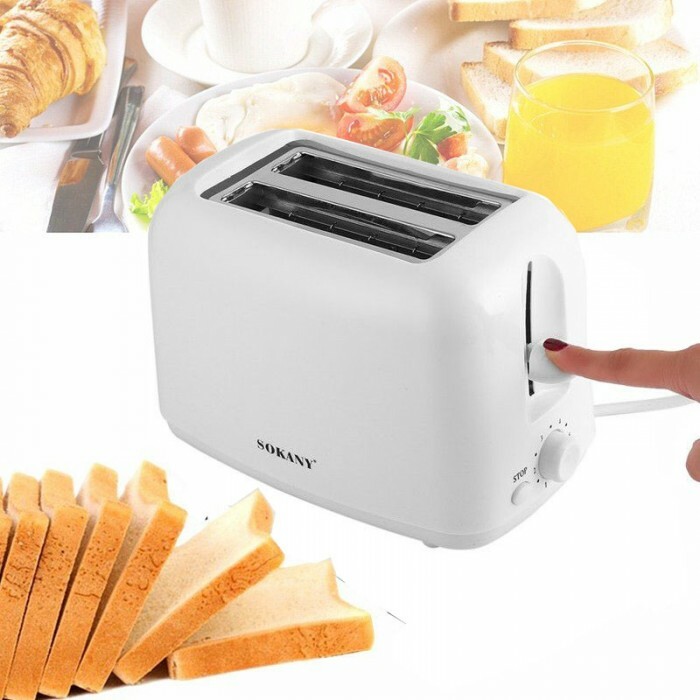 Perfect for home use, use it to toast or heat the bread for a practical and healthy breakfast in minutes. 6 adjustable settings offers a full range of browning options to allow you to choose your favorite one. Stop function allows you to shut it down before finishing when necessary. Products must be in new condition and in the original packaging along with all the accessories including manuals, warranty cards, etc. .